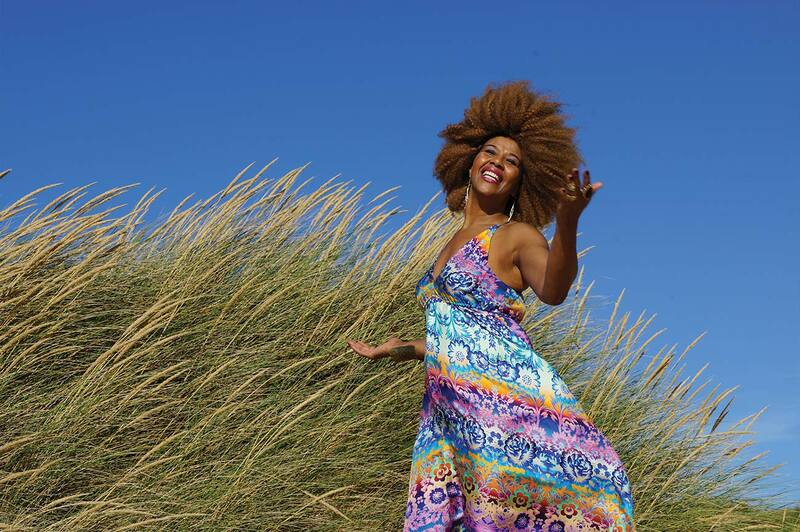 Fantcha was born in Mindelo, Cape Verde and grew up singing in a musically rich household. 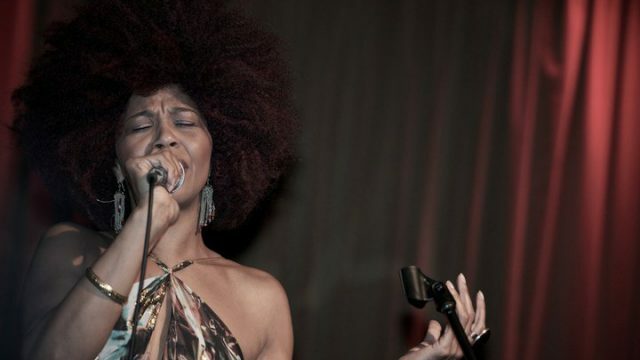 From the earliest age, she liked to sing. 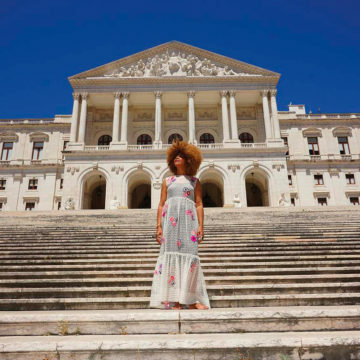 Instead of playing with dolls or hopscotch with her little girlfriends, her biggest pleasure was to sing with her two brothers who enjoyed playing guitar and cavaquinho at home. 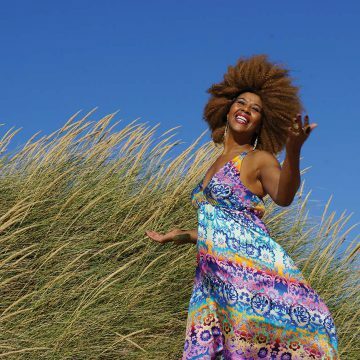 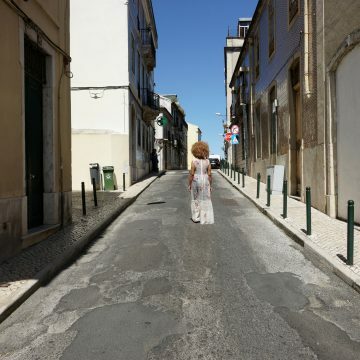 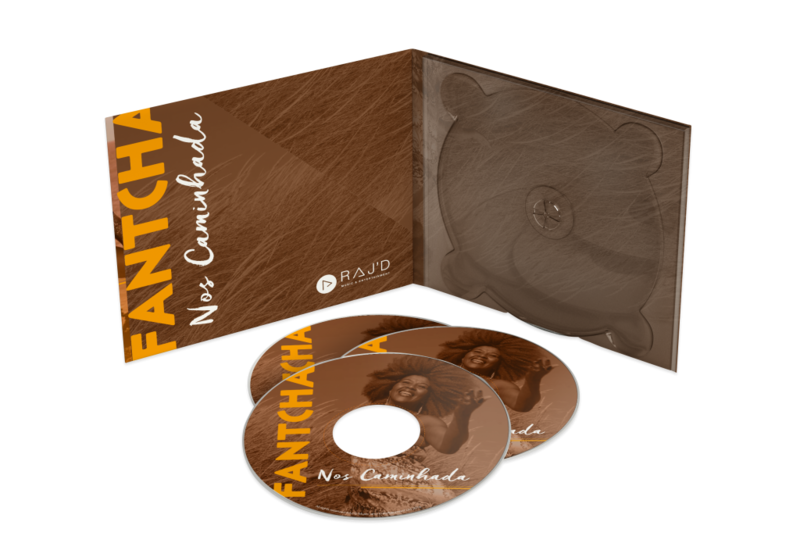 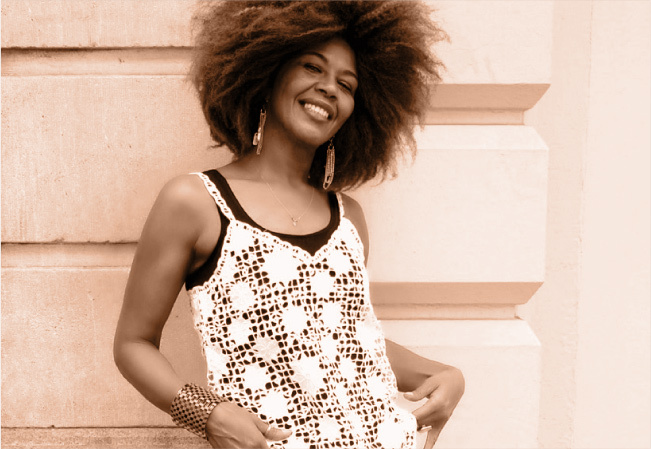 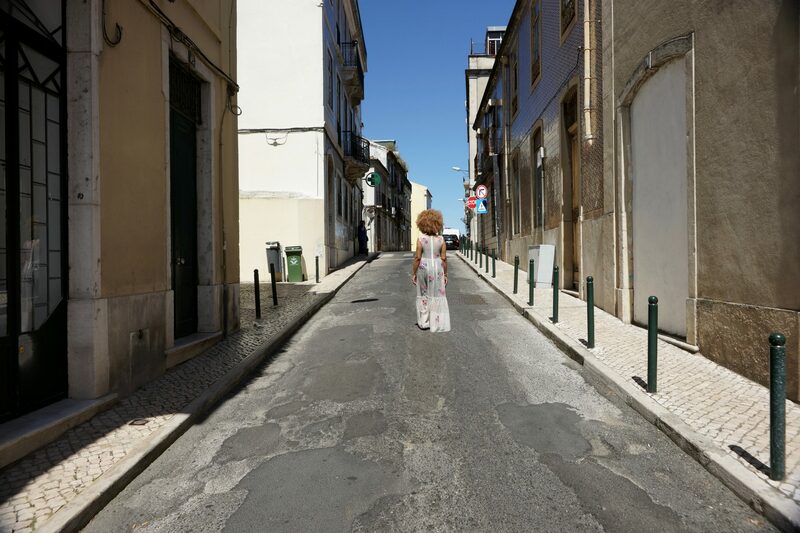 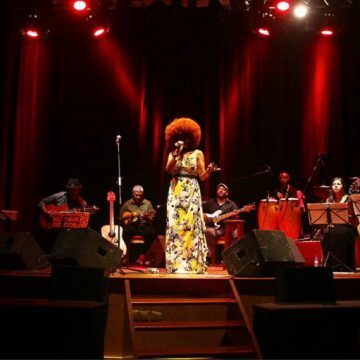 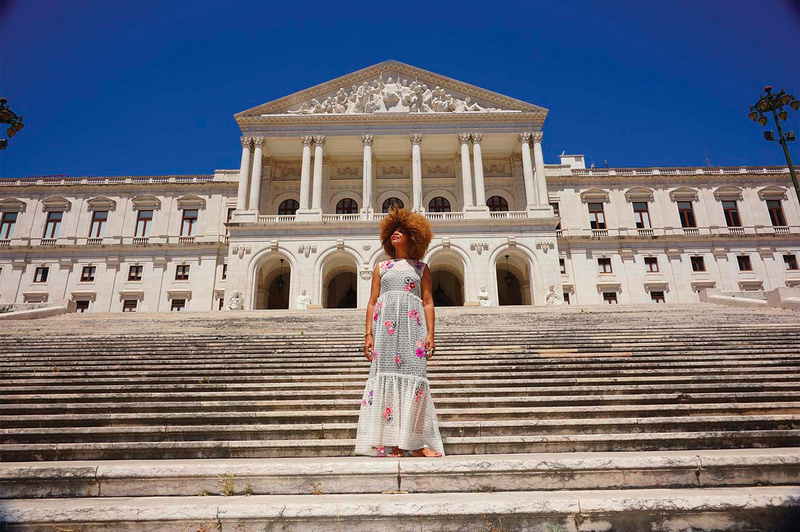 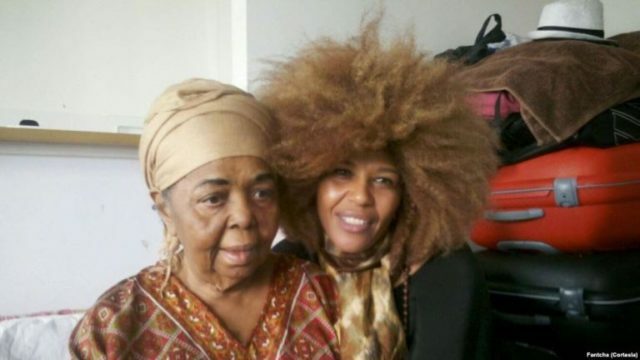 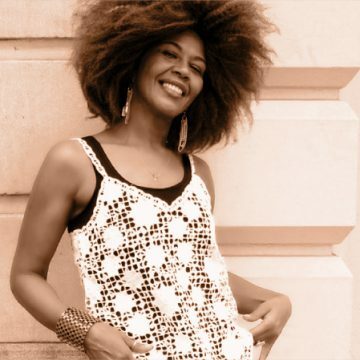 Fantcha will present her new album entitled “Nôs Caminhada” to the public in Cape Verde. 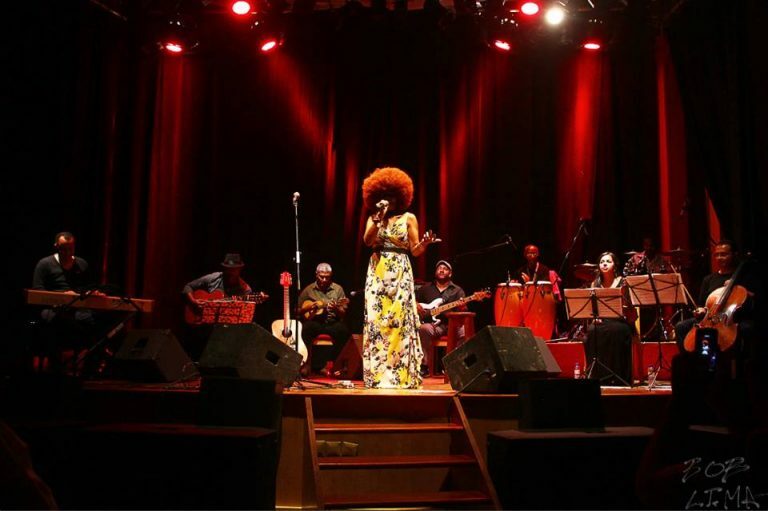 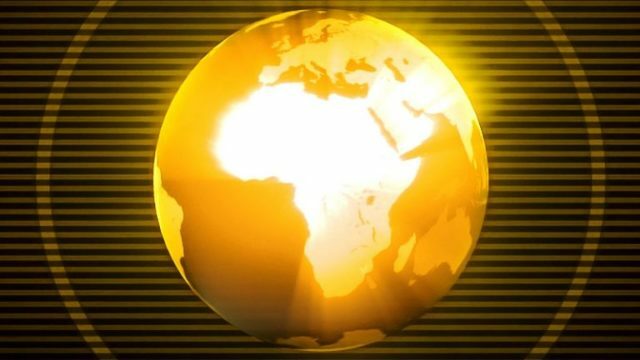 The first show will take place in Academia Jotamonte in Mindelo (December 15th), followed by another one in the National Auditorium in Praia (December 17th).